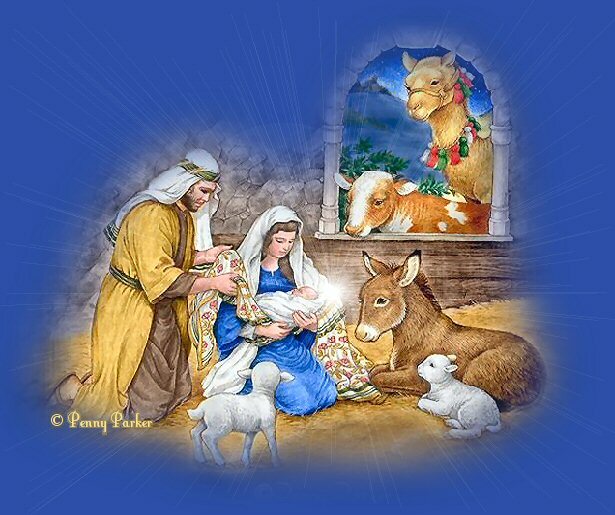 Jesus The Lord at birth redeems. 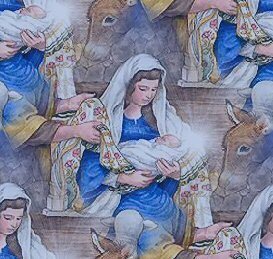 Rejoice one and all man and beast. King of Israel giving Joy. Means to lay, gaze in silent awe. The Christ the Everlasting Lord. Worship give gifts in one accord. Hark God and sinners reconciled. 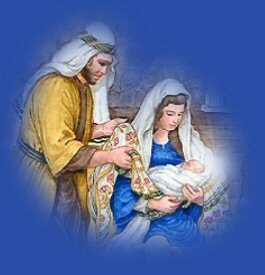 Jesus' Salvation Reigns at Birth. Rejoice one and all man or beast.